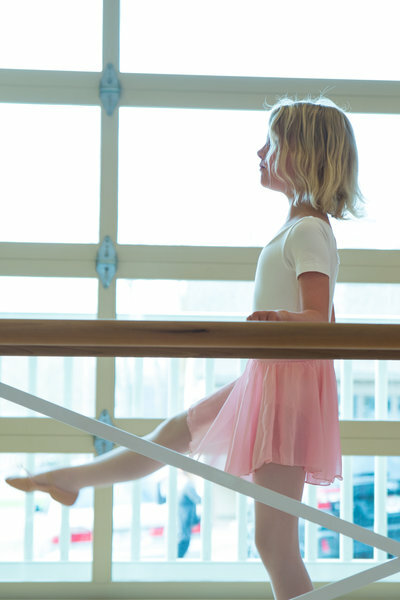 We believe that classical ballet lessons should go hand-in-hand with creative movement. 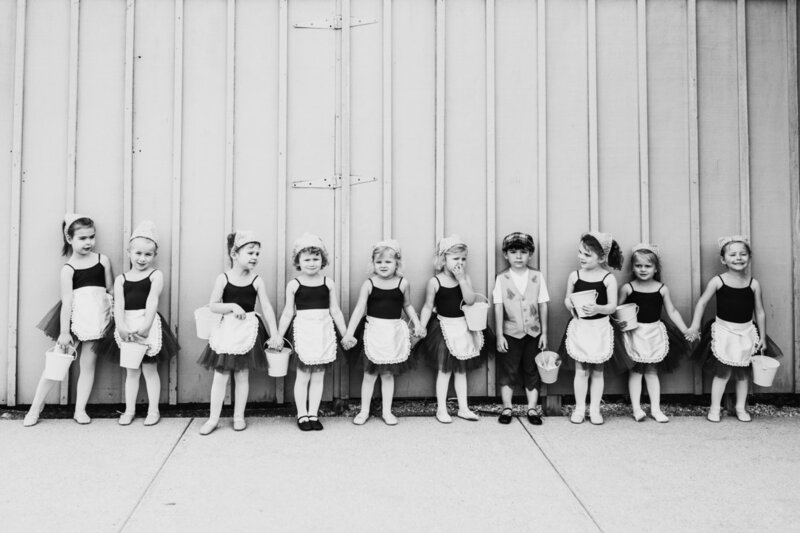 We believe in cultivating a loving community of children who accept one another and lift one another up. 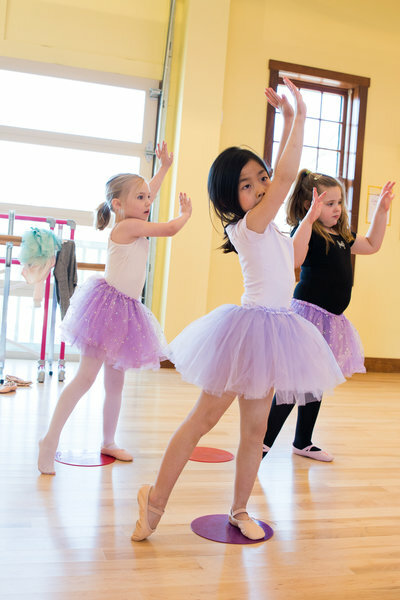 Here at PetitE Pas Ballet School we believe in nurturing your child’s imagination and curiosity through dance. ...and we definitely believe in magic. 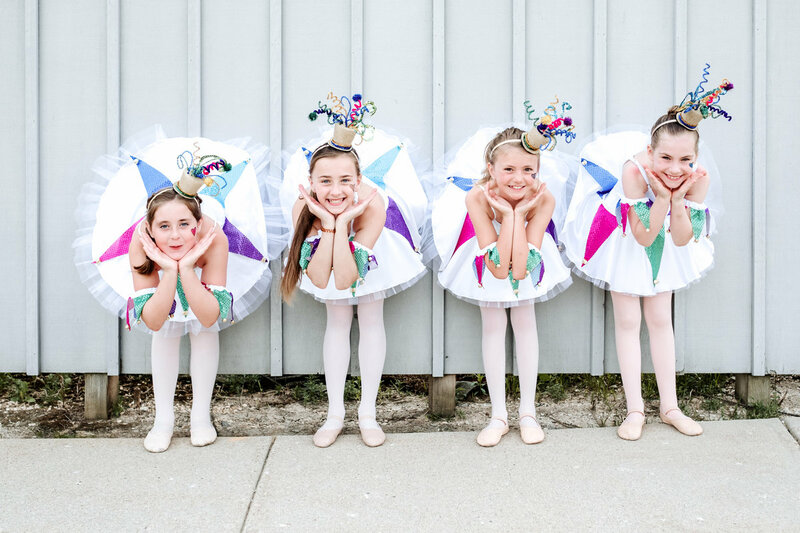 We have two convenient Lake Country locations for you and your tiny dancers to choose from! Now enrolling at both locations! Interested in a free trial class? We encourage curiosity, adventure and testing the waters (even if only with the very tip of our tippie toes)! For that reason, we'd love for you to try a free trial class prior to enrolling. 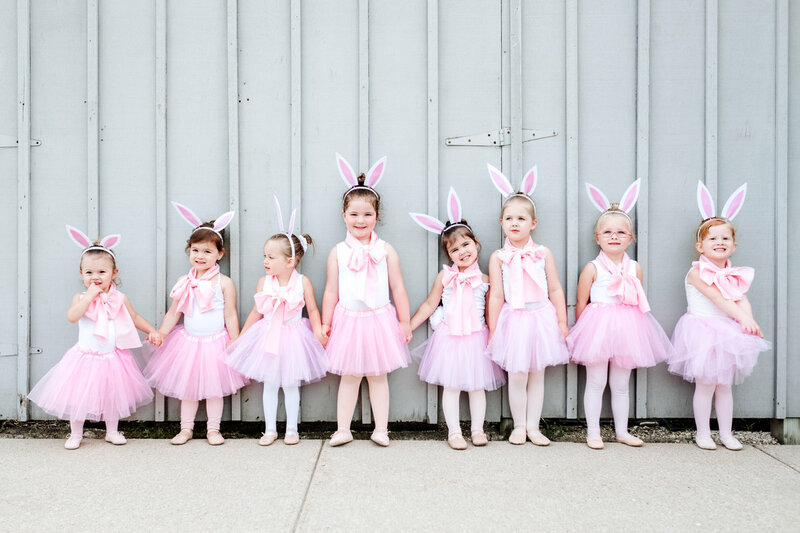 We can't wait to leap, twirl and create with your little one!